On May 4, 2015, OSHA issued its final rule on Confined Spaces in the Construction Industry, found at 29 CFR 1926.1201-1213. The rule becomes effective August 3, 2015. However, as matter of policy, OSHA is postponing full enforcement of the rule until October 2, 2015. OSHA has adopted this 60 day postponement to allow employers additional time to train employees and acquire the equipment necessary to comply with the new standard. Employers are not relieved of the obligation to comply with the rule‚ requirements, but for the next sixty days likely will not be cited for violating the rule if the employer can demonstrate that it has already undertaken concrete steps to become compliant. Employers engaged in construction activities will be well served to familiarize themselves with the requirements of the new construction related confined space rule. For more information, contact Tom Ullrich or Derek Brostek at Wharton Aldhizer & Weaver. 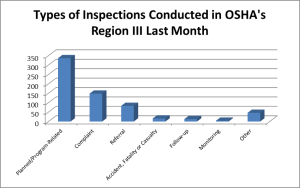 REGION III Update: OSHA Conducted Over 600 Inspections Last Month. 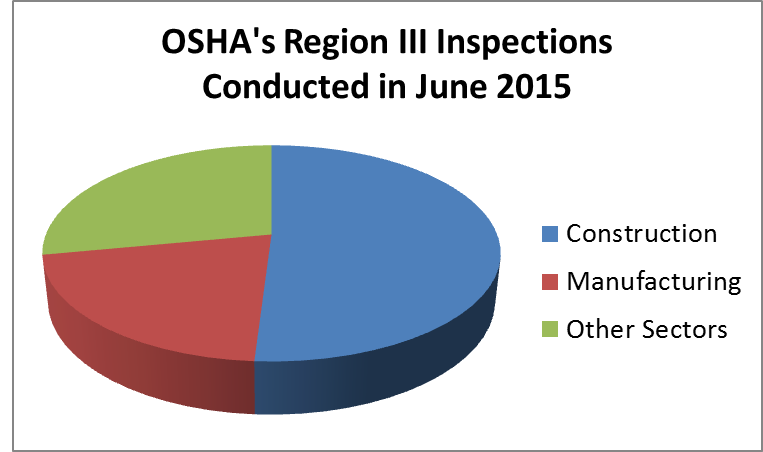 From June 1, 2015 through June 30, 2015, approximately 646 inspections were conducted in OSHA‚ Region III. Over 45% of the total inspections were conducted in Virginia. Slightly over 50% of total inspections were conducted in the Construction industry and approximately 20% in the Manufacturing industry. The remaining inspections were conducted in other sectors (Wholesale Trade, Retail Trade, and Transportation & Warehousing). Of the inspections conducted in June, most of them were Planned/Program-Related Inspections. 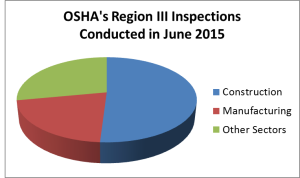 The June inspection data for Region III is consistent with OSHA’s current enforcement policy of conducting more thorough inspections under emphasis and other programs, intended to address workplace safety in industry sectors identified as high hazard. Virginia Occupational Safety & Health (VOSH) has undertaken over 1,400 inspections in the Commonwealth of Virginia since January 1, 2015 through June 23, 2015. Consistent with national trends, the vast majority of the inspections have been Planned and/or Program-related, amounting to 74% of the inspections commenced in the first half of this year. Complaint based inspections are the next highest category, but still comprise only 15% of inspections. As for inspection scope, 65% of VOSH inspections so far this year have been partial (limited scope) while 31% have been complete (comprehensive) inspections. Virginia is in federal OSHA‚ Region III (along with Pennsylvania, West Virginia, Delaware, Maryland and Washington, D.C.). In addition to federal OSHA‚ National Emphasis Programs, Region III has the following Regional and Local Emphasis Programs, which also lead to occupation safety and health inspections. OSHA‚ Region III area consists of Virginia, Pennsylvania, West Virginia, Delaware, Maryland, and the District of Columbia. During May 2015, the Department of Labor reported at total of 220 OSHA inspections taking place in the Commonwealth of Virginia, with 14 of those inspections originating from the Norfolk office, and 206 originating in other offices. By way of comparison, during May 2014 OSHA conducted 17 inspections originating in the Norfolk office and 252 inspections originating from other Virginia offices taking place during that time. 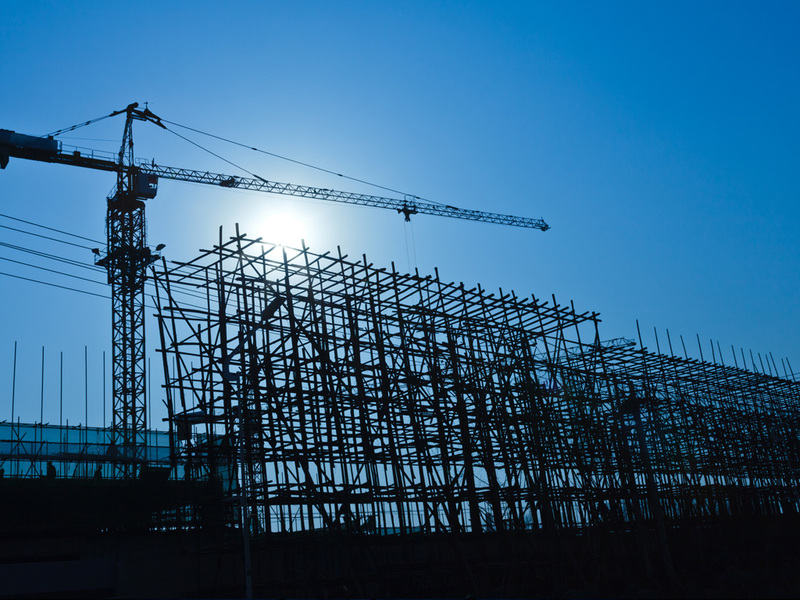 OSHA‚ Directorate of Enforcement Programs recently issued enforcement guidance on the application of the PSM standard (29 CFR 1910.119) requirements regarding Recognized and Generally Accepted Good Engineering Practices (RAGAGEP). These good engineering practices are most often found in published industry consensus standards (e.g. ANSI/IIAR 2-2008 Ammonia Refrigeration Systems) and codes (e.g. NFPA 70 National Electric Codes). Under certain circumstances RAGAGEP can include a facility‚ internal standards. (j)(4(iii): Frequency of tests and inspections must follow manufacturer‚ recommendations and RAGAGEP. In this memorandum OSHA sets forth its view that the use of shall, must or similar language in published RAGAGEP establishes that the practice is mandatory, and if an employer deviates from shall or shall not requirements in the applicable RAGAGEP, a violation will be presumed. OSHA contends that the use of should or similar language in the RAGAGEP reflects an acceptable or preferred approach to controlling a recognized hazard. If the employer complies with the RAGAGEP recommended approach, OSHA will presume that such an approach to the hazard is acceptable. However, if an employer chooses an approach other than the one the RAGAGEP says should apply, OSHA inspectors (CSHOs) are instructed to evaluate whether the employer‚ alternate approach is at least as protective as the RAGAGEP suggested approach. Evaluate whether multiple RAGAGEP apply to a specific process. Remember that employers do not need to comply with a RAGAGEP provision that is not applicable to its specific worksite conditions, situations or applications. Evaluate whether an employer is using a RAGAGEP outside of its intended application (e.g., applying ammonia refrigeration standards in a chemical plant or refinery). Use of inapplicable RAGAGEP is grounds for a citation. If a RAGAGEP does not fully apply, the employer‚ internal standards are expected to address the process hazards; the adequacy of these internal standards is to be addressed on a case-by-case basis. An employer‚ internal standards may be more stringent that the relevant RAGAGEP (to control hazards unique to the process). Under these circumstances, if an employer meets RAGAGEP requirements, but fails to comply with its own internal standards, it may be grounds for a citation. Selectively applying individual provisions from multiple RAGAGEP addressing similar hazards may be inappropriate, and may lead to citations (to be evaluated on a case-by-case basis). Failure to document that the inspection and testing of equipment complies with RAGAGEP (1910.119 (j)(4)(ii) and (iii)) constitutes a violation. Employers must document that the covered process equipment complies with RAGAGEP. Failure to document compliance (and any deviation from compliance) with RAGAGEP is a violation. Equipment covered under PSM‚ Mechanical Integrity provision (1910.119(j)) that is outside acceptable limits as defined by the Process Safety Information (with reference to RAGAGEP) is a violation. Older equipment may not be subject to a RAGAGEP (because none existed at the time of design and construction, or the design and construction was done pursuant to codes and standards no longer in use). In such cases, employers are required to document that the equipment is designed and operating in a safe manner. If an updated RAGAGEP explicitly provides that the new requirements are retroactive, OSHA expects employers to conform to the new requirements. If the update is not retroactive, OSHA still expects employers to confirm that the process equipment is designed, maintained, inspected, tested and operated in a safe manner, through use of Process Hazard Analysis (PHA) revalidation, management of change (MOC) process, or corporate monitoring and review of published standards. OSHA has shifted its enforcement emphasis to longer, more thorough inspections, and PSM inspections rank as one of OSHA‚ enforcement priorities. This new enforcement guidance addresses potential citations related to the application of RAGAGEP to covered processes. Citations for RAGAGEP related violations are often seen with respect to Process Safety Information (identifying the applicable RAGAGEP), Mechanical Integrity, and Testing and Inspections. Employers are well served to regularly review the RAGAGEP which apply to their processes. construction sites, general manufacturing, and Tidewater ship building sites. (Department of Labor Directive # 2014-20; effective date October 1, 2013). OSHA relating to an emphasis program it has undertaken. this participation may not toll the time in which you must issue a notice of contest. 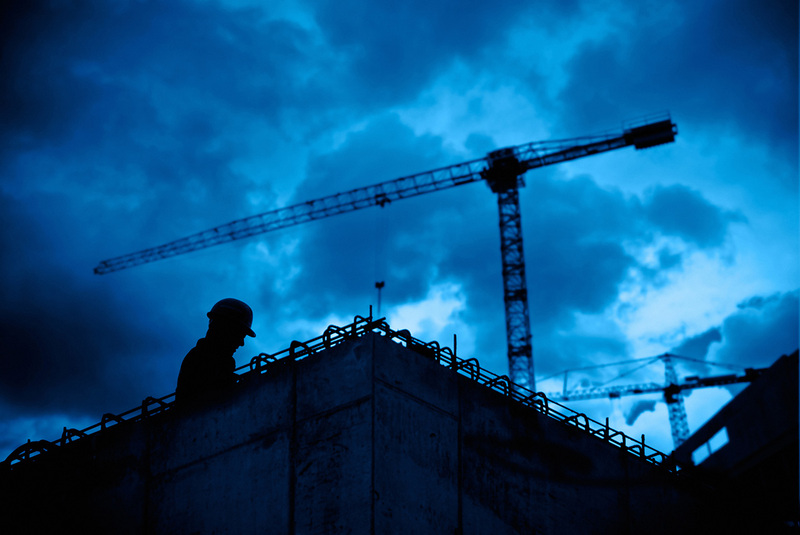 of the proposed OSHA citations by filing a complaint against your company. types of OSHA inspections are taking place in your area. area, and also conducted several inspections of landscapers and nursing home facilities. inspections related to construction, in both the residential and commercial settings.